Facebook games have grown so much since its introduction some few years ago. Facebook developers understand the need to socialize through games and I can say that Facebook games are definitely one of the factors that will keep Facebook on top of the social media chart for more years to come. Social Gaming often defined as the practice of playing an online game on a social media platform as most of us do these days on sites like Facebook. This new concept has grown in both business scale and developers designs. Today you can find hundreds of thousands of games on Facebook as a result of increased usage and growth, more and more people are beginning to play Facebook games both on mobile and on PC. The social gaming trend will continue to rise and as such you have to get in line with the best Facebook games out there. But today I am only interested in sharing the top 5 Facebook games I have played and scored good enough to introduce to you. 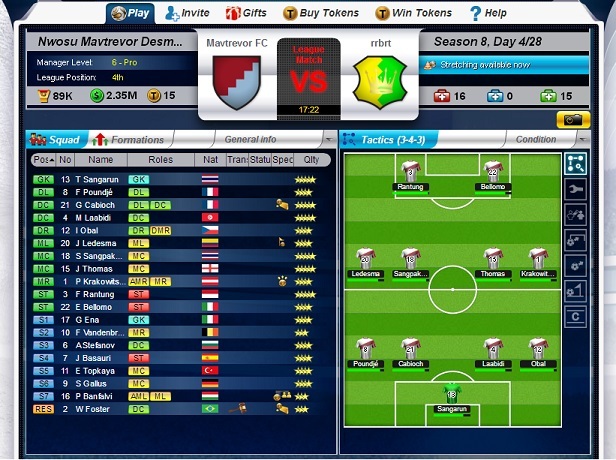 Top Eleven Be a Football Manager is one of my favorite Facebook games, this game lets you create your own virtual football club and play against your friends and other players in the leagues, cups, champions league and friendly matches. Your opponents are simply other Facebook users from all around the world. You get to train your players, manage your team, take part in the transfer (buying and selling of players), prepare your team for a football match and actually get to control how your team play during a match, you can also make substitutions during a match etc. You can pick your favorite formations, pick your spot kickers, captain etc. Top Eleven Be a Football Manager is really an awesome Facebook game to play and I find it very addictive as I know a lot of people who also play this game. If you are a football lover I bet you that you will love this Facebook game. You can also try Online Football Manager. Mafia Wars is said to be the #1 Crime Facebook game with over 500,000 players. Mafia Wars allows players to build their virtual criminal empires with their friends to complete crime jobs, fight and rob other crime crew, run underground businesses and purchase criminal must-haves like weapons and getaway cars. 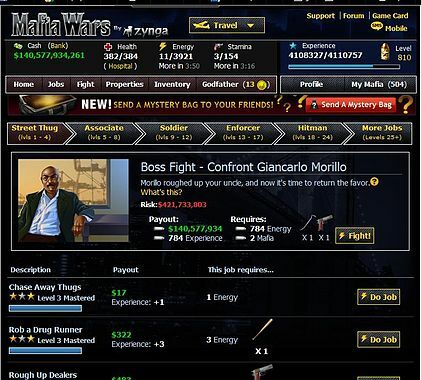 Mafia Wars is indeed an intriguing Facebook game if you are into that kind of game, I play Mafia Wars due to its thrilling experience, there are always new cities to explore, new properties to build, new bosses to fight etc. I love formular one and I find car racing games interesting so don’t be surprised I included my favorite Facebook car racing game in this article. 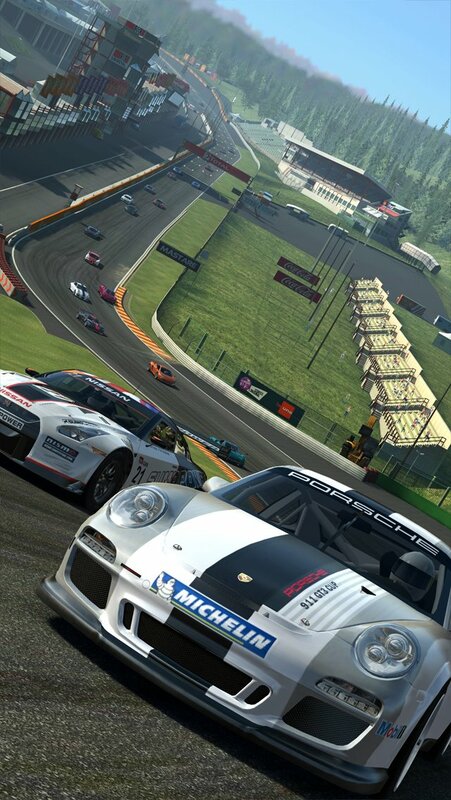 Real Racing 3 is a Facebook game that will get you glued to your PC screen all day, with over a million players Real Racing 3 is one of the most played games on Facebook. It is also available on mobile and I must say the experience is always intriguing. 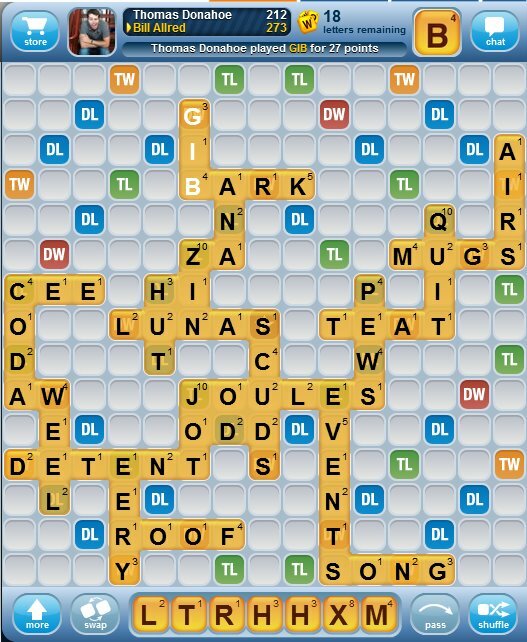 One of my hobbies offline is playing scrabble and I find Word with friends to be one of my favorite Facebook games. Do you like crosswords? Then you will find this game interesting, if you enjoy playing trivia & words games then Words with Friends will definitely be a good match if you are looking for a Facebook game to try. Saving the best for the last, Candy Crush Saga is my favorite Facebook game. 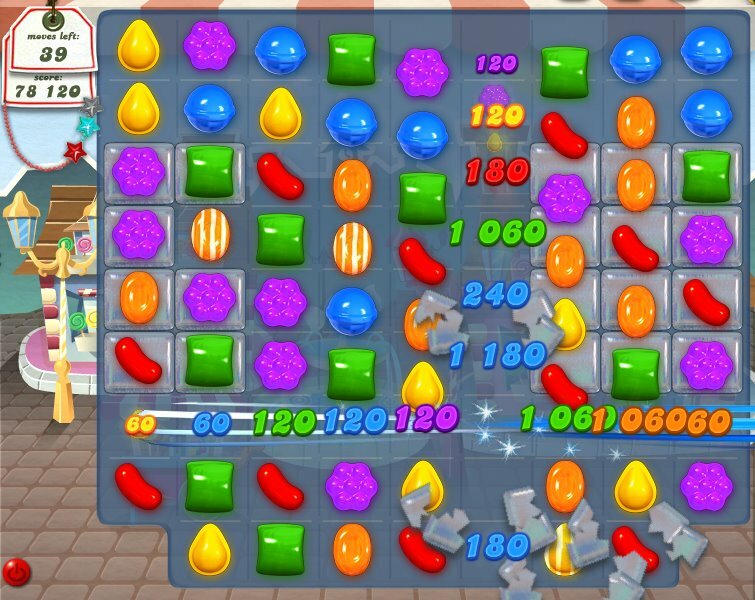 Candy Crush Saga with over 100 million players is one of the most played games on Facebook. The game is simple and yet highly addictive, simply mix and match candies with same color. You have to try this game. There are definitely hundreds of thousands of Facebook games out there and I couldn’t have listed them all here, I may have omitted your favorite because I may never have heard of it or tried it before. I will be glad if you can share your favorite Facebook games with me on the comment section below, I hope you can also convince me on why I should try it. Wow, you have really played some good Facebook games…you have to try some more. All work and no play will make you dull they said..lolz, you gotta try it out sometimes. Wow Nwosu. Thing have taken off on the gaming front. I am a dinosaur; still remember the days of Nintendo plugged up to my TV LOL!!! When i Started using Facebook , I use to play cityville and farmville a lot! But after reading your post, I have started playing Real Racing 3 , and mafia wars.! :) I loved Them! Have you tried any Facebook games or are you too busy to try one? Guess you don’t like football a lot? I need to try that farmville sounds like an interesting game. You know, i have never thought of playing games using facebook app because i have some few interesting games on my pc. but your style is cool and i liked it because you get to challenge real life people that will keep your brain more busy. Hi Nwosu Mavtrevor.I use to play live pool and criminal case lot.After reading your blog I have started playing Real Racing 3 I love racing games.Thanks for sharing this type of social media gaming blog.Keep posting.Thanks. Hello Nwosu, to be frank i’m not so good at video games. But played a bunch like COD3, LIMBO etc.. .
Coming to fb games i remember playing chess and 8 ball pool. However i stopped playing them a long time ago. But the pic you’ve posted for real racing game seems good. Is that how the game looks like? If yes i will try this for sure. And i heard a lot about farm villy game manytimes before. Never played that one too. Anyway Nwosu wil try the games you’ve listed and wil try to tell you the feedback again. Criminal case already sounds like my kinda game, can’t wait to try it. I’m a football fanatic and an astute Real Madrid supporter for that matter. I’ve tried the Be a Manager game before and it’s just thrilling!